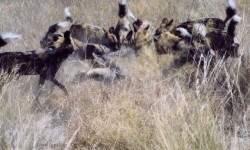 Kwando Safaris is owned by John Mynhardt, a citizen of Botswana and prominent businessman. John and his wife, Janie, have a deep appreciation for the wilderness regions and recognise the special place that the wilderness occupies in their lives. To this day John, Janie and their three children continue to enjoy the remote Kwando concessions as often as possible and believe in sharing their love of the bush by promoting an intimate and traditional safari experience for all the Kwando Safaris’ guests. 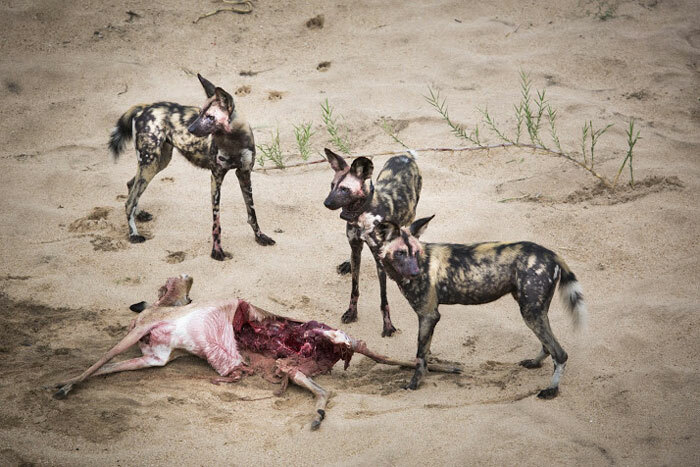 You can be sure that when you come to Botswana on a Kwando safari, there will be a friendly and welcoming atmosphere that will prevail from the time you step off the plane to the day you leave. 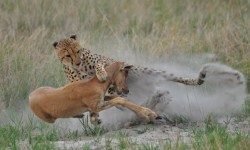 A selection of incredible images from Kwando Safaris’ photography competition.